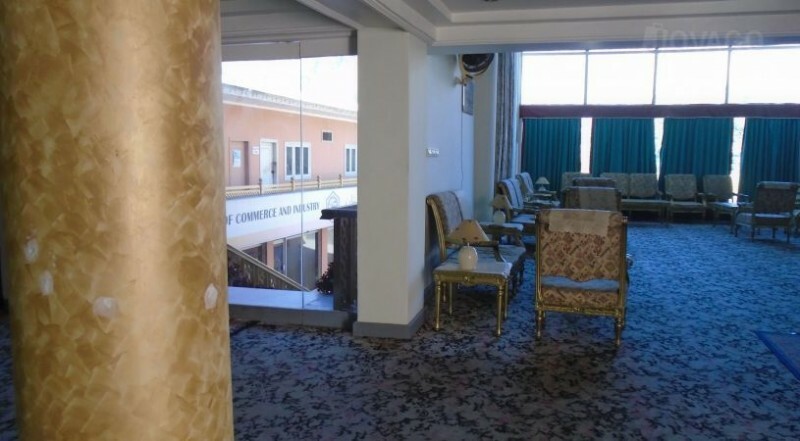 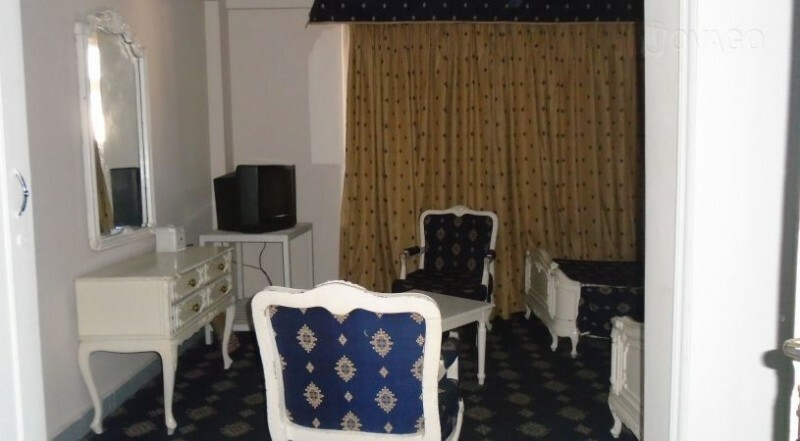 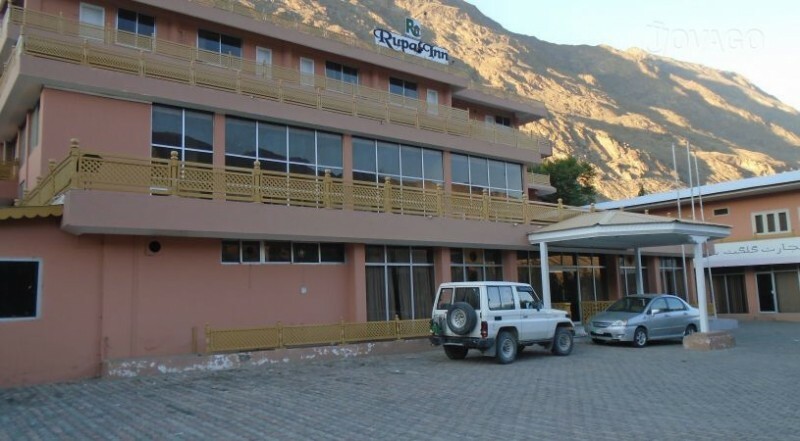 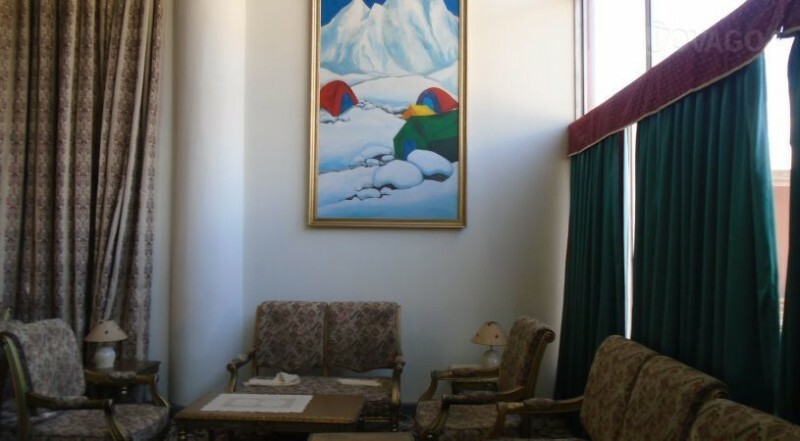 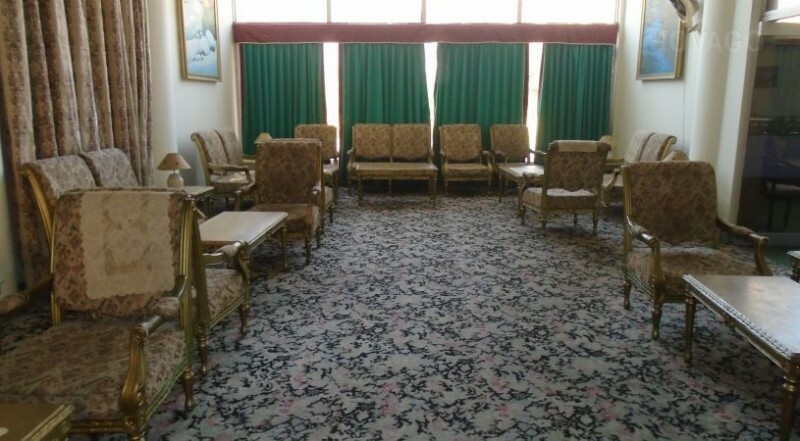 Rupal Inn is located at the beautiful location of Gilgit Baltistan the out looks and the view from the hotel rooms are extra ordinary to make your day awesome. 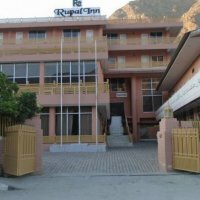 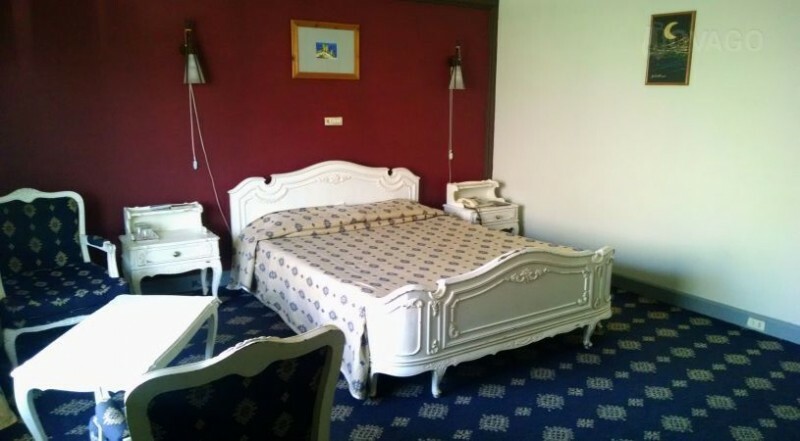 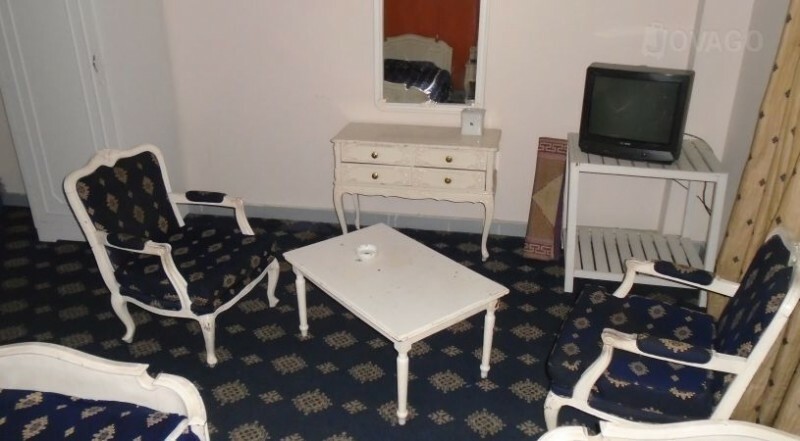 Rupal Inn is a three star hotel in this city. 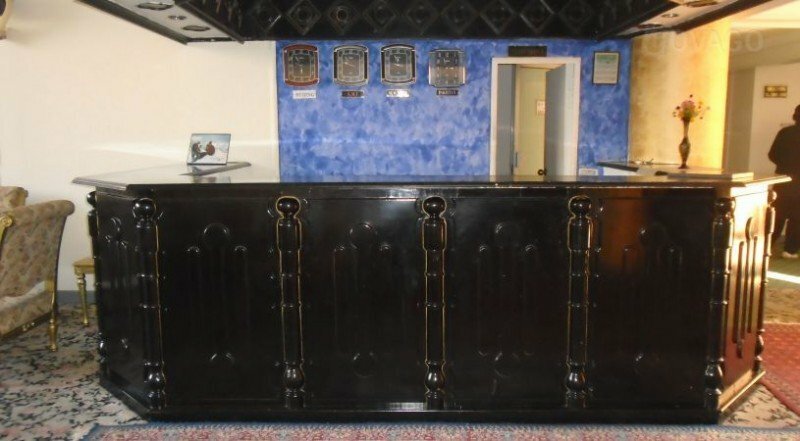 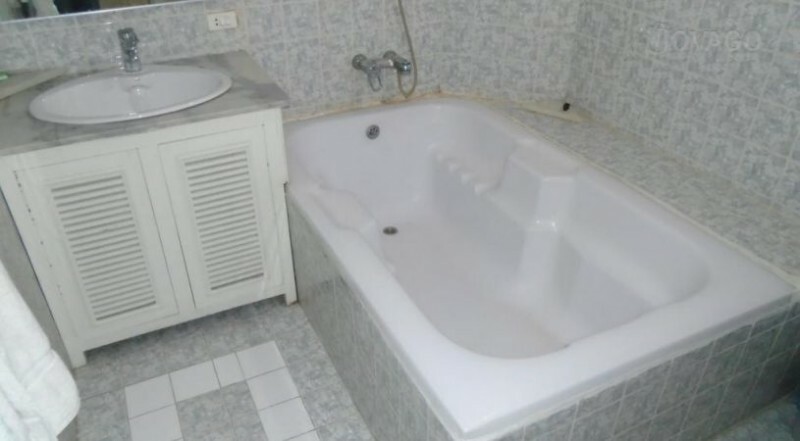 They provides so many facilities to their guest to make them feel comfortable and to enjoy their vacations in this beautiful place. 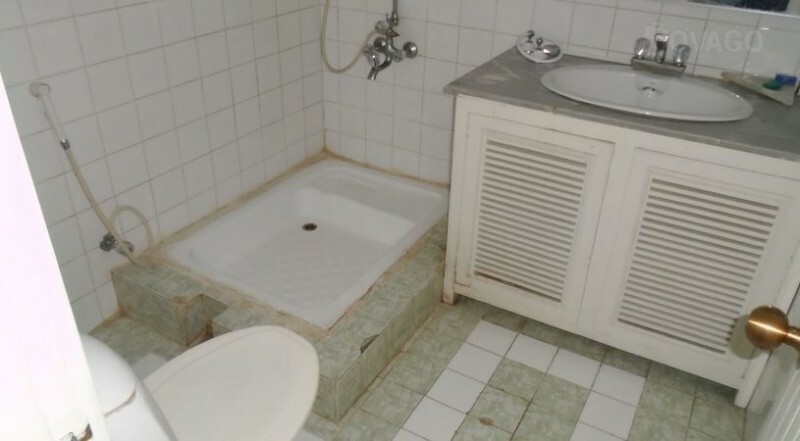 The tariffs are also very much affordable for every one.